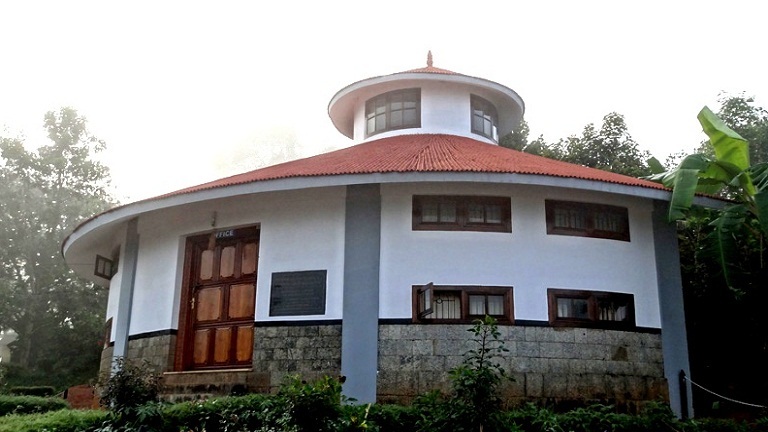 Pazhassi Raja Museum, situated at East Hill in Kozhikode, is named after ‘Lion of Kerala’, Kerala Varma Pazhassi Raja. Building that house the museum was built in 1812 and was then known as East Hill Bungalow. Later the state archaeology department has converted this bungalow to an archaeological museum in 1975. The museum has a rich collection of historical artifacts from 1000 BC to 200 AD. The exhibits at the museum include mural paintings, ancient stone structure, bronzes artifacts, ancient coins, umbrella stones, dolmenoid cists and similar megalithic monuments. East Hill Bungalow was used as the residence of the British collectors of Kozhikode. This building also served as the house of H. V. Connolly, the district magistrate who was killed in 11 September 1855 by four leaders of the Moplah Revolt. It was here then Malabar Collector William Logan wrote his famous book Malabar Manual. The museum has ten galleries like gallery of temple models, megalithic gallery, stone sculpture gallery, metal ware gallery, numismatics gallery, epigraphical gallery, palanquin gallery, armour gallery, antique objects gallery and veerakkal gallery.